YHS signs National Marathoner Soh Rui Yong as Brand Ambassador for H-TWO-O/Yeo's in Support of Road to Rio | JustRunLah! 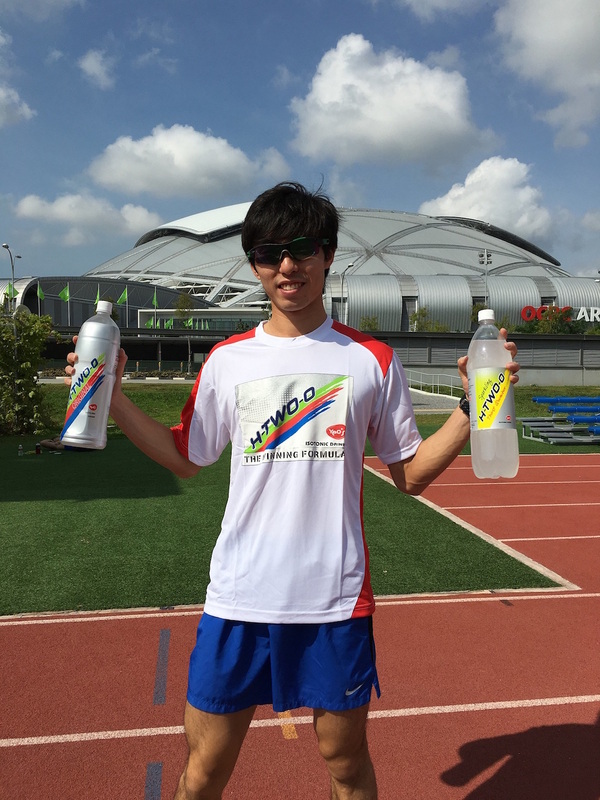 Singapore national marathoner Soh Rui Yong will incorporate popular isotonic drink H-TWO-O/Yeo’s in his hydration plans for trainings leading up to the 2016 Rio Olympics. 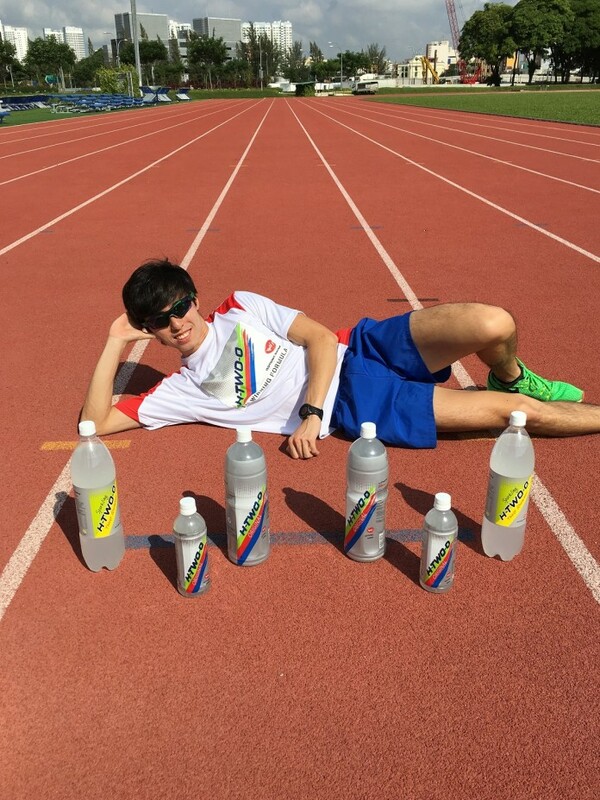 Local leading food and beverage company, YHS, has signed national marathoner Soh Rui Yong as their brand ambassador for popular isotonic drink H-TWO-O/Yeo’s. The company, with 116 years of heritage, aims to empower athletes like Rui Yong, who are bold enough to take the next step to fulfil their dream of making a name for themselves in the international sporting arena. YHS believes that Rui Yong’s “never give up” attitude and his perseverance to always push himself to improve is a true embodiment of the brand’s philosophy. After winning the gold medal in the men’s marathon at the 28th South-east Asian Games, Rui Yong is now ready to conquer a bigger race – the upcoming Rio Olympics marathon. “Rui Yong is a talented and diligent athlete with a promising running career. As a Singapore grown company, we want to support our local athlete to elevate his sports performance to the next level. Rui Yong’s determination and perseverance is an inspiration to all of us and these qualities resonate with the H-TWO-O brand value and spirit.” said Mr Melvin Teo, Group CEO of YHS. Singapore national marathoner Soh Rui Yong will be the new face to front popular isotonic drink H-TWO-O/Yeo’s 2016 ad campaign for local leading food and beverage company, YHS. The 24-year-old runner is currently preparing to qualify for the upcoming Rio Olympics marathon. He is very excited and grateful for his new sponsorship. As an ambassador of YHS, Rui Yong will be promoting the brand and sharing his hydration plans for his training and competitions on social media. Rui Yong will also be the new face to front H-TWO-O/Yeo’s ad campaign for 2016. Let’s show support of Soh Rui Yong’s road to Rio and his ultimate goal of being the first man from Singapore to qualify for the marathon at the Olympics!